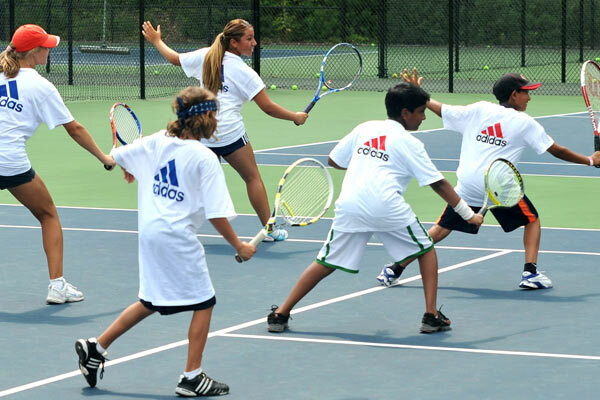 The adidas Tennis Camps will hold a NEW Day Camp all summer long in Glenwood Landing. 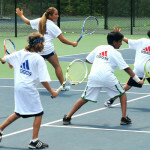 Located on the North Shore of Long Island, this is the perfect site for an adidas Tennis Camp. 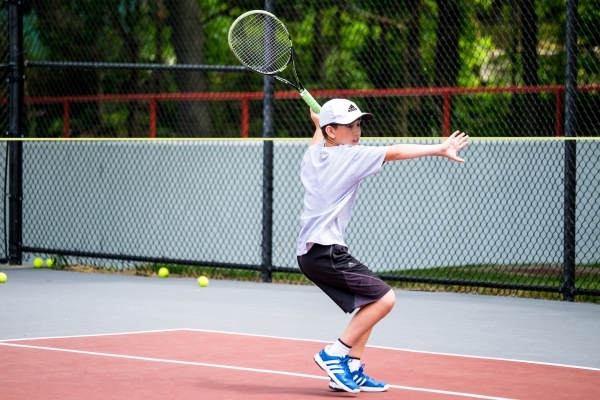 This facility features 4 indoor tennis courts ideal for summer tennis training and fun. 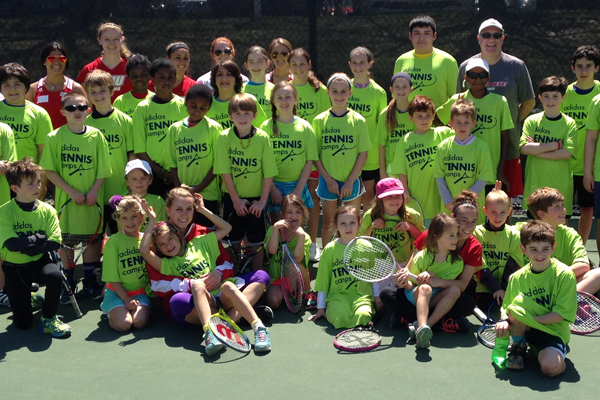 Sign up for this tennis camp experience to improve your serving, backhand and more! 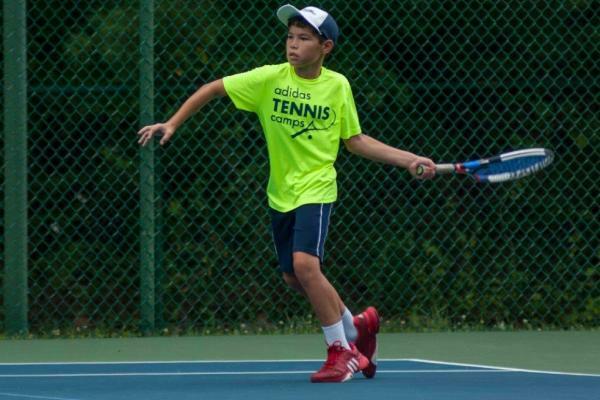 Carl Barnett is entering his 16th year of coaching highly ranked junior players and running summer tennis camps on the North Shore of Long Island. 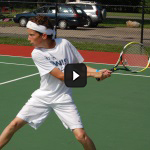 As founder of Early Hit Tennis, he is known for promoting strength, fitness, and great technique. 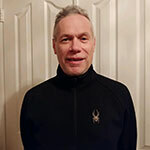 A contributor to LI Tennis Magazine, he spent 15 years teaching at the Early Hit Training Center, which is currently located at Port Washington Tennis Academy. His daughter is currently a highly ranked junior player. 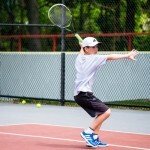 Clark Ruiz has over 20 years of personal and professional involvement in the tennis community. 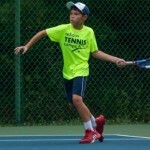 Some of his experiences include being on the USTA Eastern Section Long Island Region Board, contributing writer in LI Tennis magazine, and running USTA tournaments throughout Long Island. 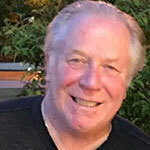 Clark was awarded the 2012 USTA Eastern Section Long Island Region Tournament Director of the Year and has helped raise 3 children who all went on to play D1 tennis in college. He is also certified in Net Generation activities. 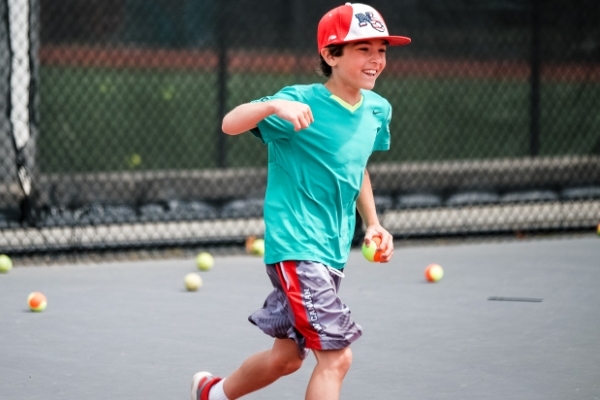 Our comprehensive program will provide your child with all the resources necessary to reach their maximum tennis potential. 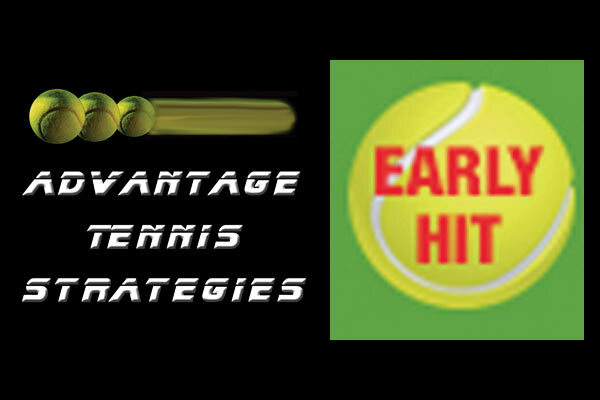 We work on playing dynamics and strategy, and reinforce these lessons with focused match play. 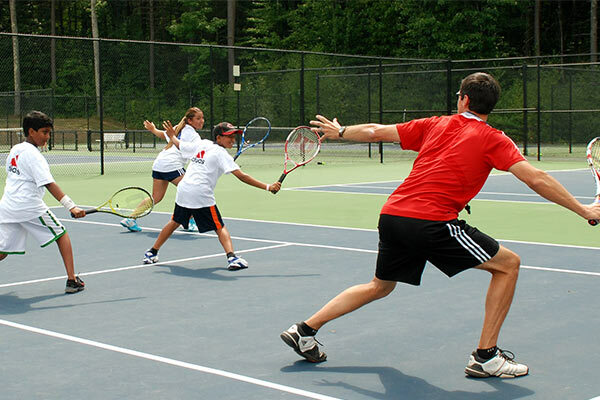 A thorough cool-down and stretching session completes a world-class day of tennis. 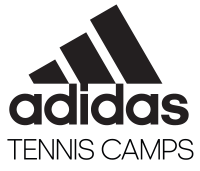 An optional 30 minute conditioning session will be offered to the players prior to lunch commencing. *Lunch is not included. Please bring a lunch or It may be purchased for an additional fee. You can definitely tell that the staff really cares about their campers development and well-being. I was surprised by how much individual time my daughter got with one of the coaches, that definitely took her swing to a whole new level! We heard about this camp through a friend who had nothing but great things to say about it and just wanted to say how much fun my son had here. 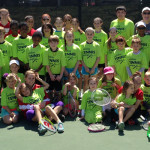 I too would definitely recommend this camp to any other beginner tennis player! The coaches really pushed me but it was all worth it, now I am actually thinking about playing tennis at college!